© Alexandre Buisse. All rights reserved. 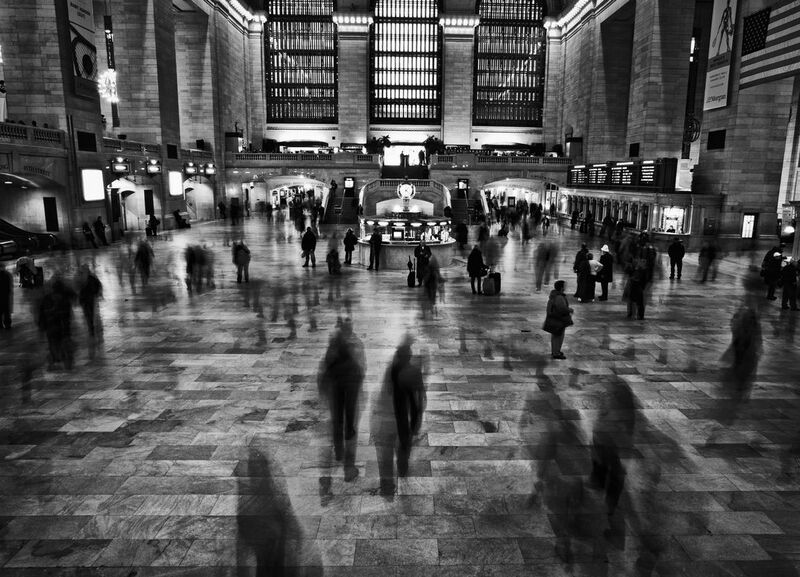 Long exposure in Grand Central Station, New York. Date Uploaded: Nov. 30, 2010, 2:28 a.m.